British rock legend Mick Jagger has shared a photo on social media showing him enjoying a spring day as he recovers from heart surgery. "A walk in the park!" Jagger captioned Thursday's image. He is wearing jeans, a long-sleeved shirt and a baseball cap and is standing in front of a flowering tree in the photo. 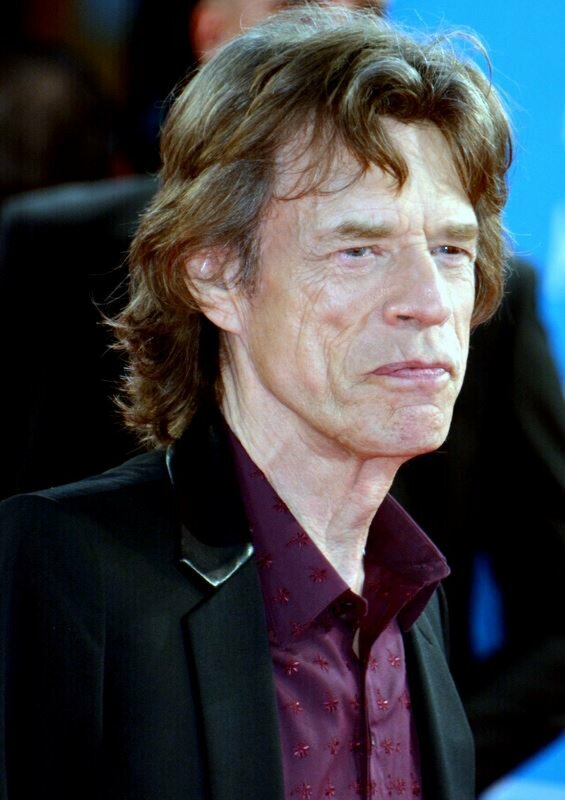 Jagger, 75, previously gave an update on his health on April 5, tweeting: "Thank you everyone for all your messages of support, I'm feeling much better now and on the mend -- and also a huge thank you to all the hospital staff for doing a superb job." His band the Rolling Stones announced on March 30 that it was postponing the North American leg of its concert tour so Jagger could deal with health issues. USA Today later reported that he underwent heart-valve replacement surgery and is expected to make a full recovery.